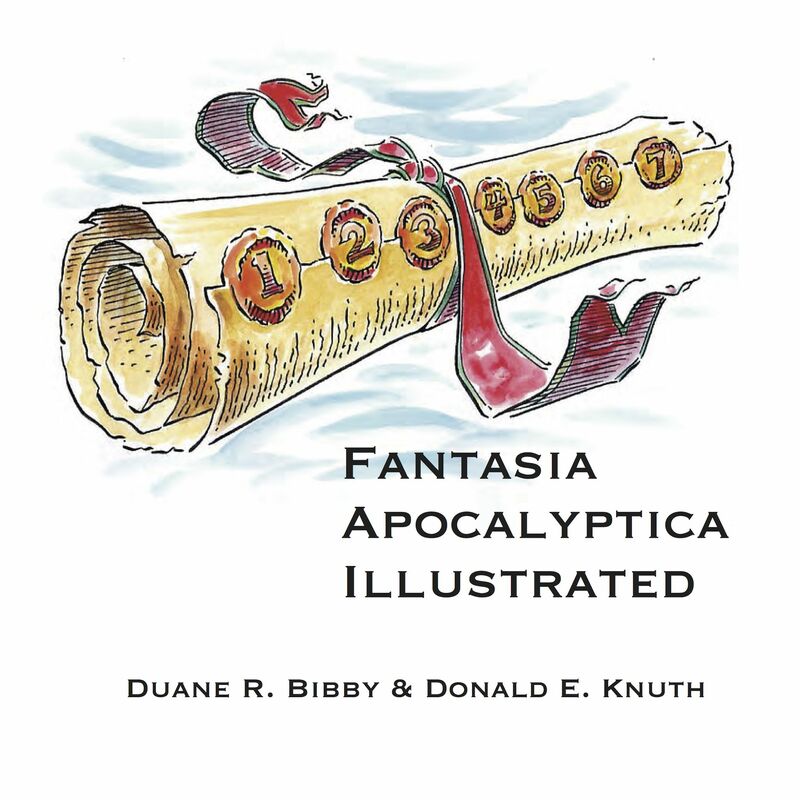 Artist Duane R. Bibby brings Donald E. Knuth’s computer-assisted musical “translation” of the biblical Book of Revelation to life in this illustrated edition of Knuth’s multimedia work for pipe organ and video, Fantasia Apocalytica. Each of Bibby’s hand-painted illustrations captures an associated passage from Revelation, providing not only a vibrant and captivating complement to Knuth’s music, but also to the mysticism and drama of the Bible. Fantasia Apocalyptica Illustrated is a marvelous addition to the collection of any bibliophile or contemporary music aficionado.